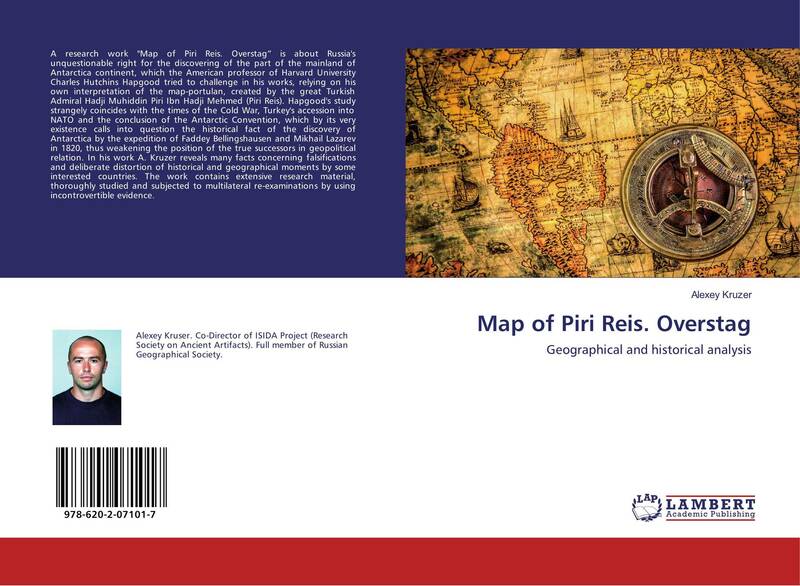 A research work "Map of Piri Reis. 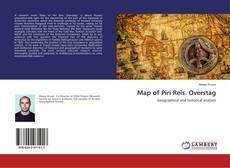 Overstag” is about Russia's unquestionable right for the discovering of the part of the mainland of Antarctica continent, which the American professor of Harvard University Charles Hutchins Hapgood tried to challenge in his works, relying on his own interpretation of the map-portulan, created by the great Turkish Admiral Hadji Muhiddin Piri Ibn Hadji Mehmed (Piri Reis). Hapgood's study strangely coincides with the times of the Cold War, Turkey's accession into NATO and the conclusion of the Antarctic Convention, which by its very existence calls into question the historical fact of the discovery of Antarctica by the expedition of Faddey Bellingshausen and Mikhail Lazarev in 1820, thus weakening the position of the true successors in geopolitical relation. In his work A. Kruzer reveals many facts concerning falsifications and deliberate distortion of historical and geographical moments by some interested countries. The work contains extensive research material, thoroughly studied and subjected to multilateral re-examinations by using incontrovertible evidence.